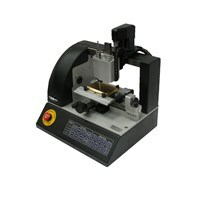 Ideal for engraving keys & designed for the countertop or workshop, for customers who have higher demands, the GEM-CX5 is an easy to use engraving solution. 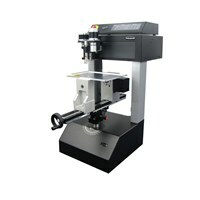 With a flat engraving area of 160 x 75mm a 50mm cylindrical capacity and self-centring vice, it’s perfect for dealing with individual items or production runs. 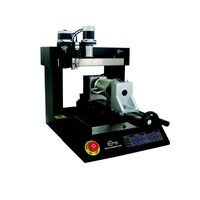 The Universal-350 is the only real choice for the Trophy Shop and Shoe Repairer. 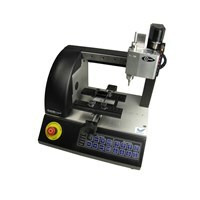 The Universal-350 supports cylindrical, centre vice and flatbed engraving with super quick change modes without the use of tools. 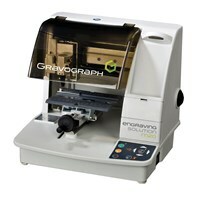 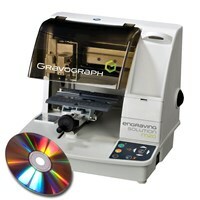 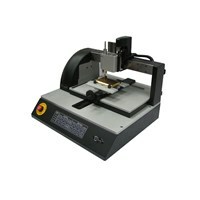 This machine is perfect for engraving small items - includes Gravostyle8 Discovery level professional engraving software.